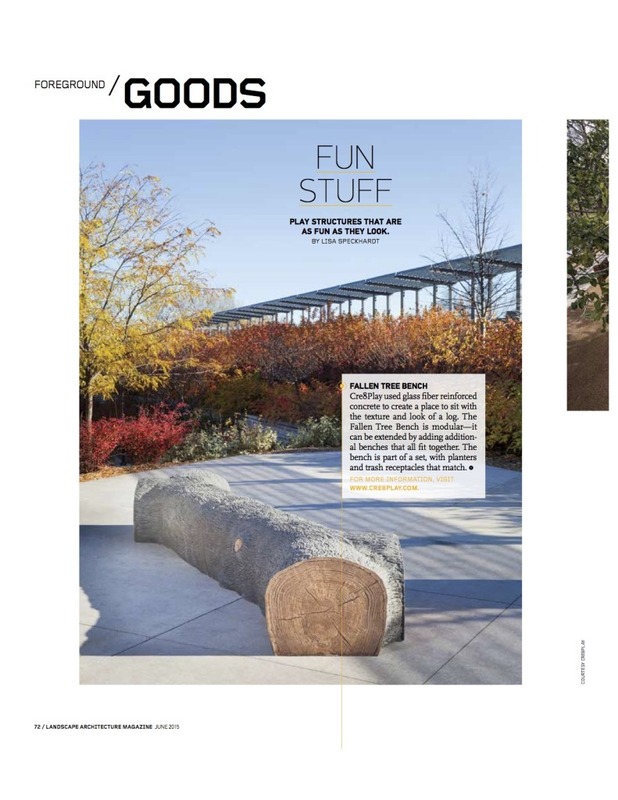 Our new Fallen Tree Bench modular seating was featured in the Goods section of The American Society of Landscape Architect’s Landscape Architecture Magazine (LAM), June issue. Love this bench but want to see all of our site amenities. 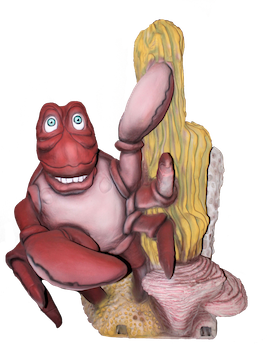 Stellar, click here to check out our complete line.